This site is dedicated to my family and friends. Family vacations are the best! 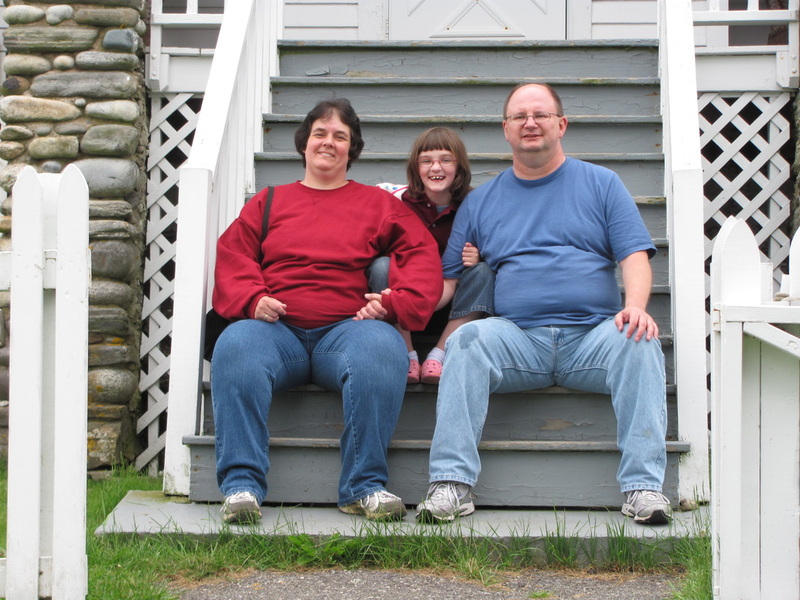 This picture is from our vacation to visit family in Maine in 2011. We were all a little younger back then. 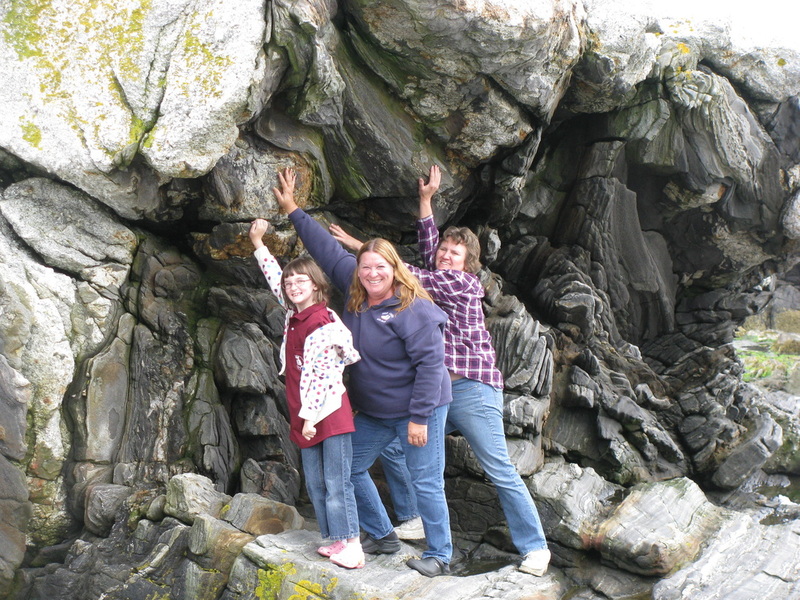 We had a great time visiting with family, exploring the seashore and lighthouses, and just getting away from it all. ​We need to do this again, soon! 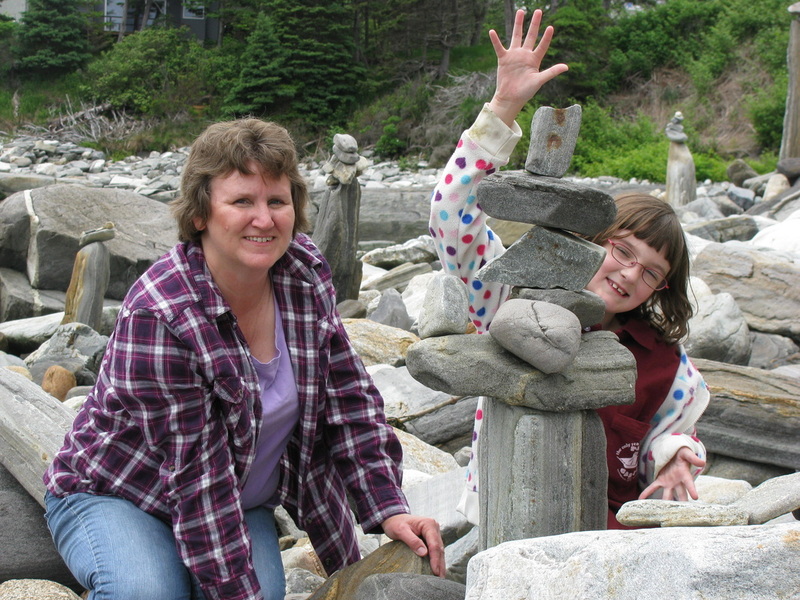 Aunt Laura and Caitlin stacking ocean tumbled rocks while the tide is out. 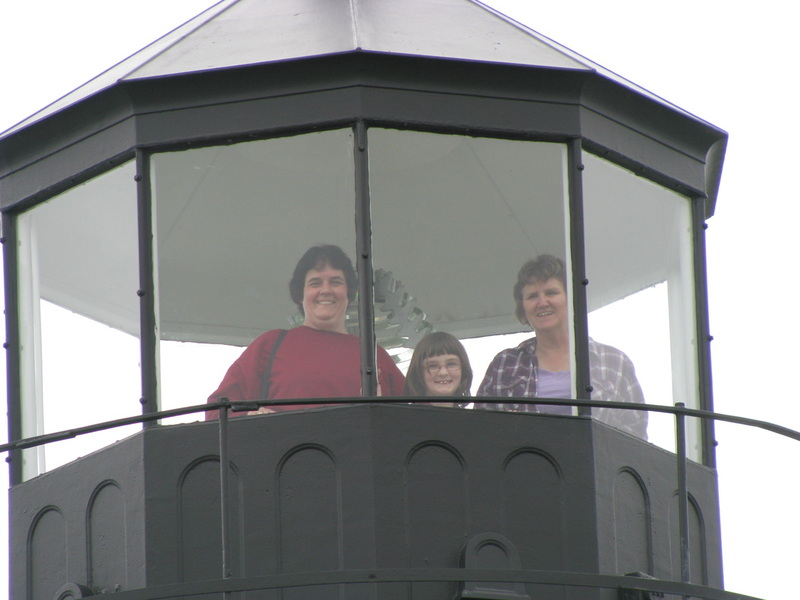 Jean, Caitlin and Aunt Laura up at the top of Pemaquid Point Lighthouse.